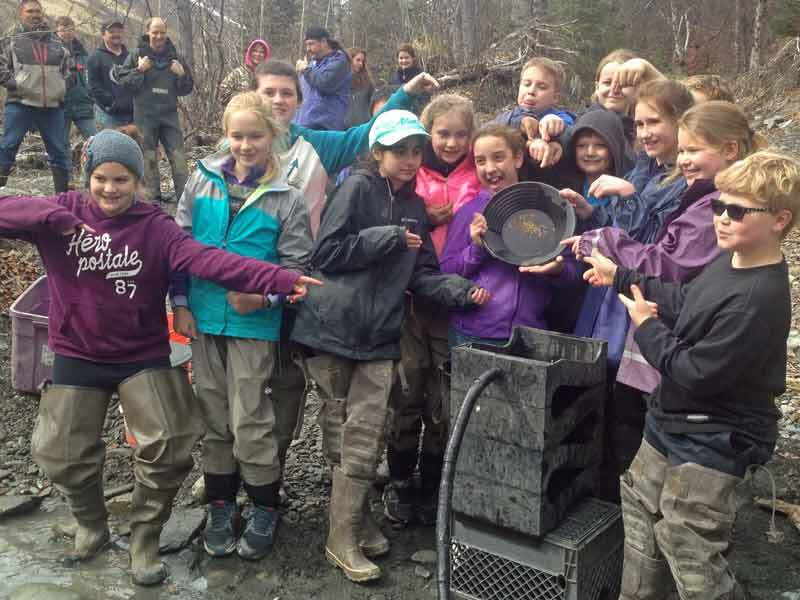 KEEP THE GOLD YOU FIND! 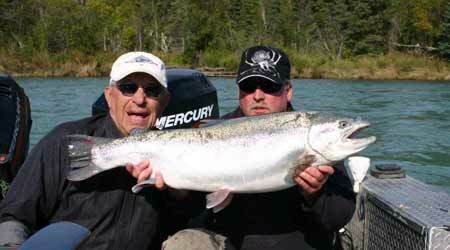 Our Alaska Fishing Lodge has been guiding Alaska fishing trips and providing affordable fishing and lodging packages for decades. 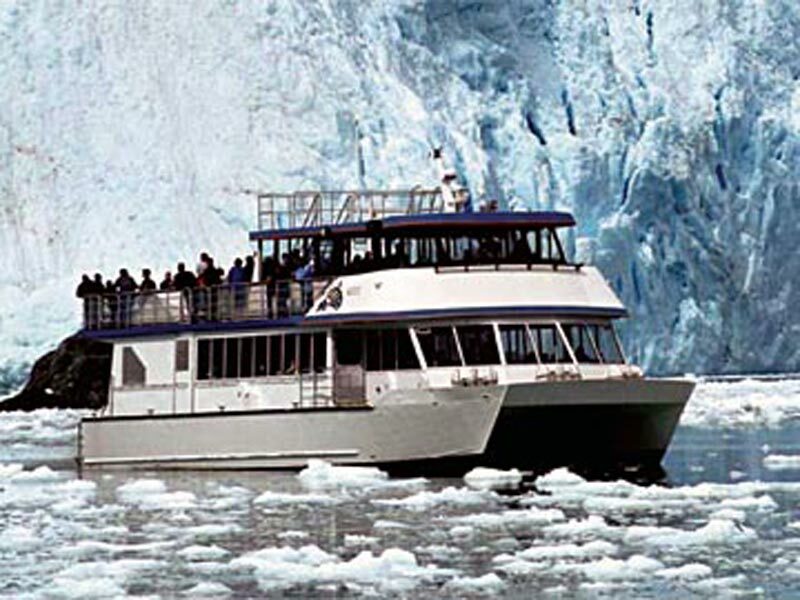 If your looking for an amazing Alaska fishing vacation and adventure package, give us a call and let our experienced team put together the Alaska fishing and lodging package or custom Alaska adventure package of your dreams. 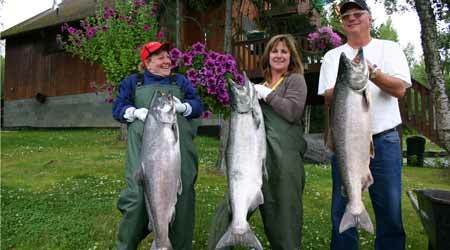 Our salmon fishing trips have been very successful because of the enthusiasm and devotion we provide to our guests. 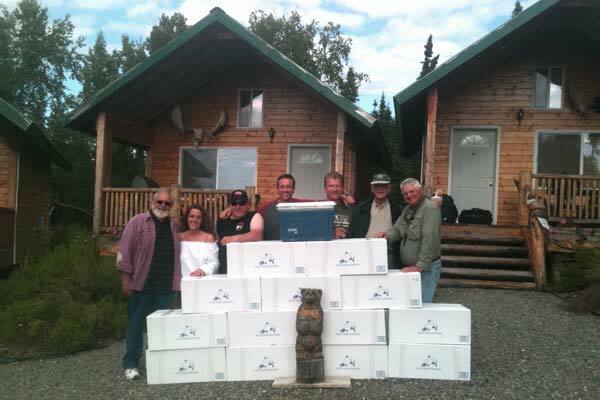 Our service is what sets us apart from the other Alaska fishing lodges and charter services. Our guest service is unmatched anywhere throughout the industry. Have you ever caught a 30″ rainbow trout on a fly? 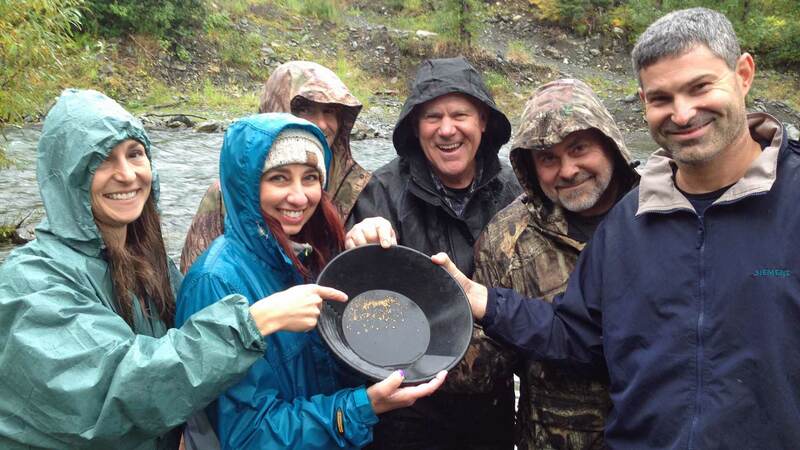 Have you had your face splashed with water while releasing a giant wild rainbow trout? 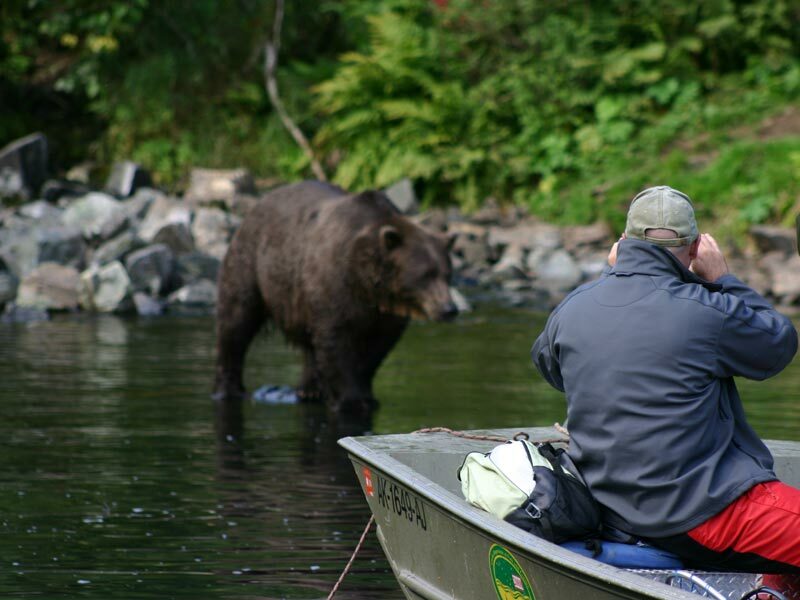 How about sharing the fishing hole with some of Alaska’s wildlife? Sound like something that you might be interested in trying? Our Halibut is not only the largest, ugliest flat fish, but hands down the best non-fishy white meat demanded by all wives. 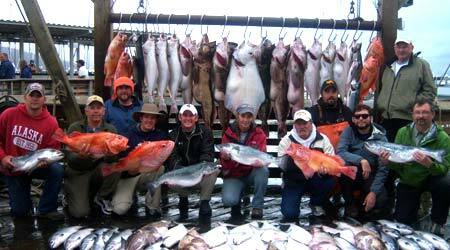 So add a halibut trip to your fishing package and get your thrill of a lifetime. When we say that our guests mean the world to us we proved that in 2003. We have our repeat guests tell us exactly what they want their home away from home to be like. Fast forward to now we keep trying to stay ahead of the times. Our cabins now have things like internet, cable television that you’ll watch on a flat screen t.v., as well as top notch coffee. 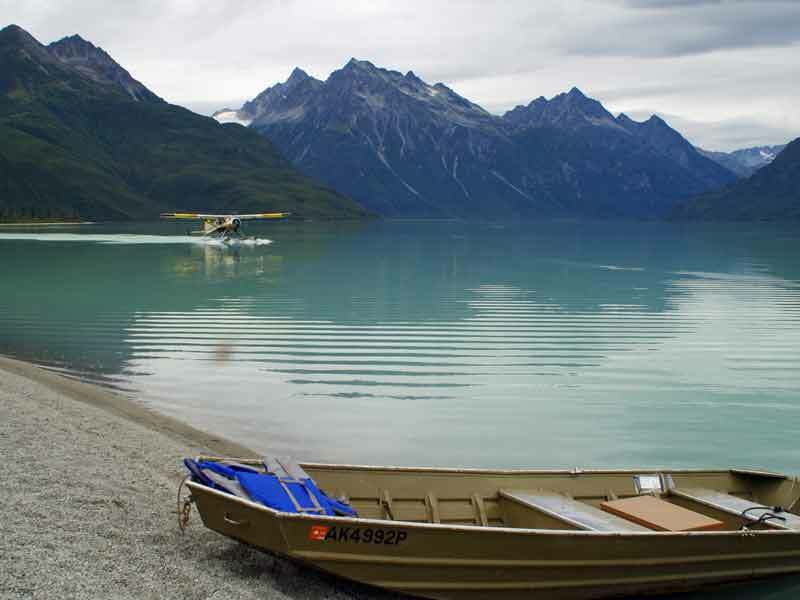 Basically, we have everything you need to be very comfortable on your Alaska Vacation. Once you have done all the work of getting to Alaska, having a blast catching your salmon or halibut, the last thing you want to worry about is what to do with your fish. To help you put your worries behind you, we have built a 16×32 processing room. It includes commercial vacuum sealers as well as a walk in freezer to keep your fish frozen until we box it up for you to take it home to your friends and family. I just wanted to take a minute to thank all of our guest who have fished with us time and time again over the years. We value your friendship and enjoy seeing you each year. To those who have never fished with us, we hope to earn your trust and business. 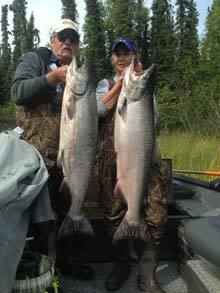 We hope you will choose Alaska Fishing and Lodging for your Kenai River fishing trip or Alaska Adventure. 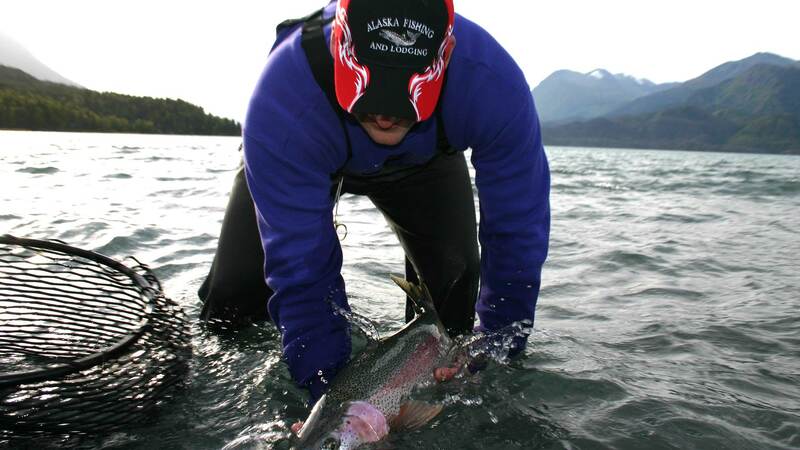 Call us and let us help you set up an Alaska fishing and lodging package. We’re always happy to assist our customers with finding the perfect itinerary of fishing and tour activities. 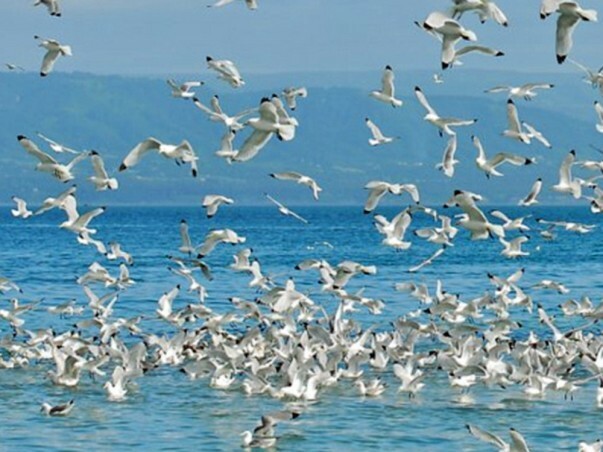 How Do I Book a Fishing and Lodging Package? Booking a trip with us is very simple. Just give us a call or drop us an email to get your trip started. 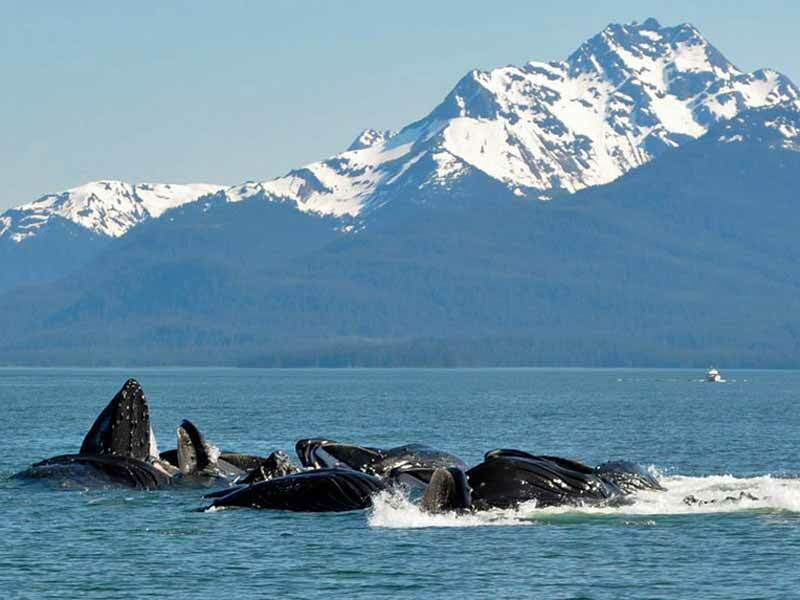 We will personally work with you to arrange the best Alaska fishing vacation package itinerary to fit your specific needs. Together we can formulate the best dates, choose the best guide, reserve the appropriate lodging, discuss options on rental cars, adventure tour add-ons and any other special needs you might have. Once we settle in on a specific trip, a security deposit will hold the reservation for the dates and activities for you and your group. 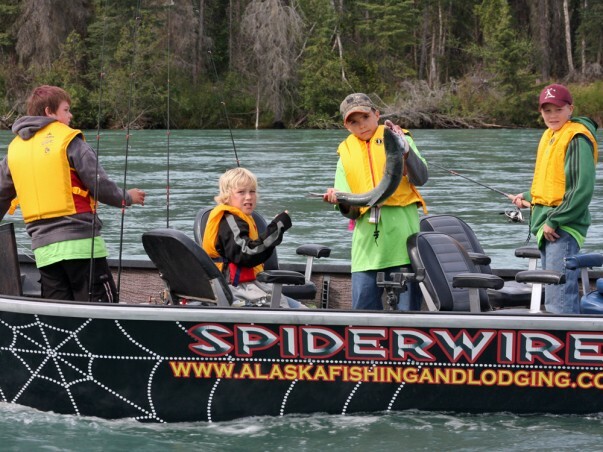 Alaska salmon fishing at our Soldotna fishing Lodge is truly unlike anywhere else. 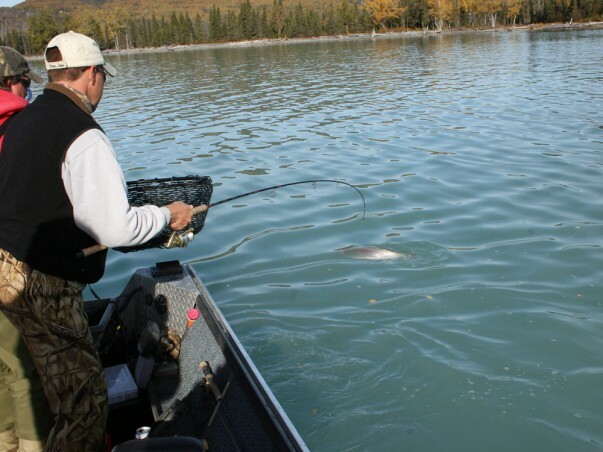 We are located about 2.5 miles from Soldotna, which means we are very close to all of the world famous Kenai River fishing and activities hotspots. 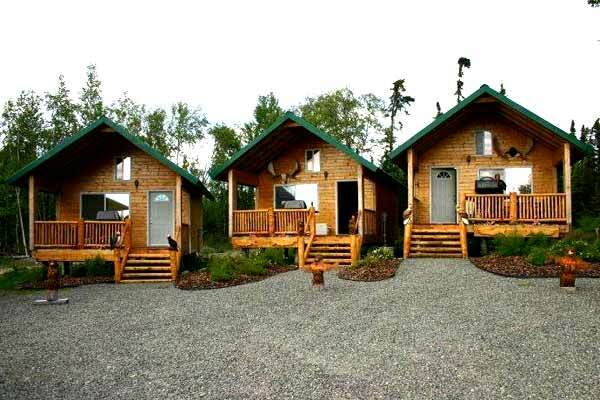 Our budget priced, fully equipped, Alaska Salmon Fishing Lodge located in beautiful Soldotna, Alaska is one of the most reasonably priced Alaska Fishing Lodges anywhere on the Kenai River. 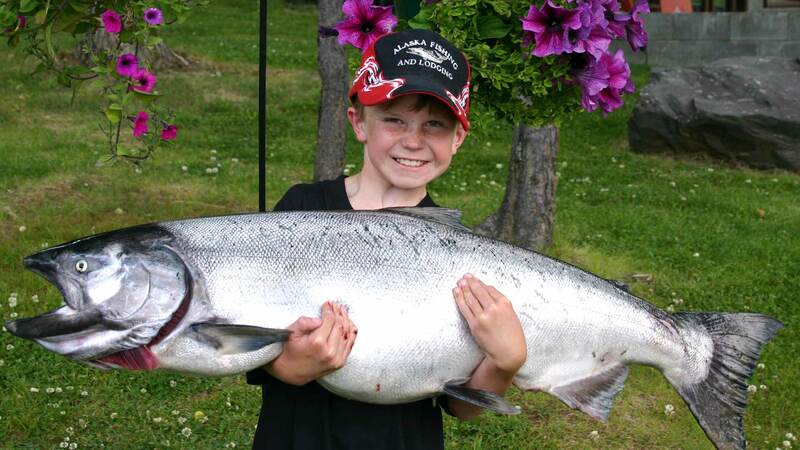 Whether you’re interested in catching our powerful King Salmon, hard fighting Silver Salmon, native Rainbow Trout, barn door Halibut, or just want to stay at a premier Alaska fishing lodge, these discount Alaska fishing packages can make your wishes come true. 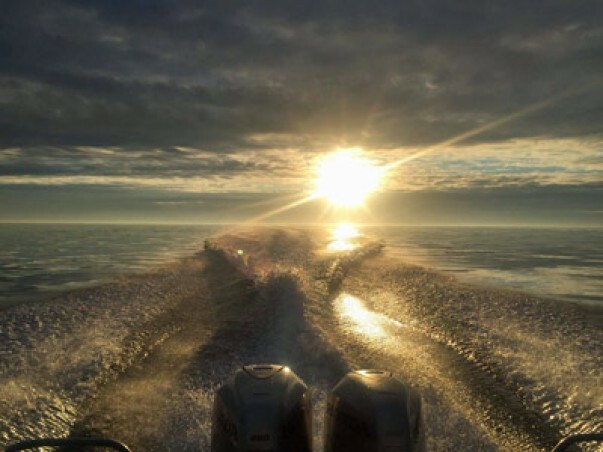 Prices include lodging in one of our nicely equipped cabins, guided fishing on the Kenai River for salmon and trout, as well as guided halibut fishing in Cook Inlet, Alaska’s foremost halibut fishing waters. 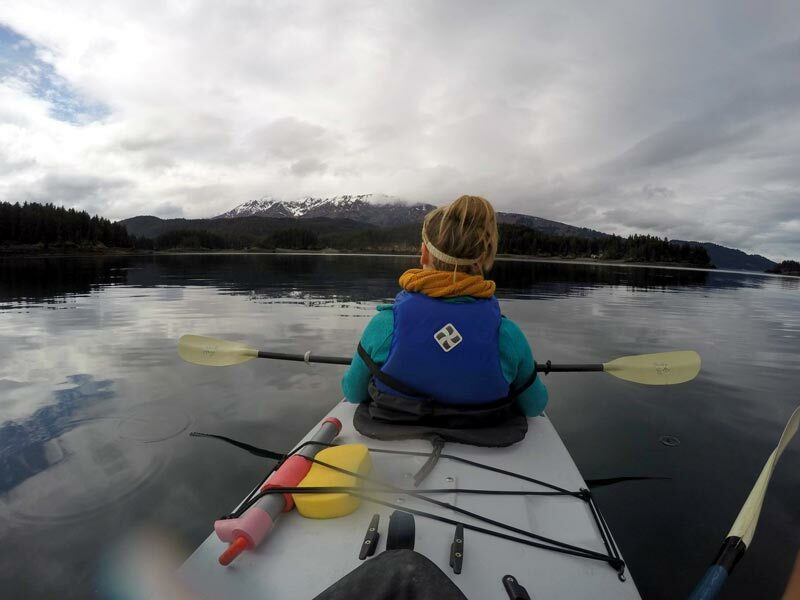 We now offer complete Alaska fishing combo trips for king salmon, silver salmon, sockeye salmon, halibut, and other saltwater species, in our adventure tours.